The Italian born MotoGP racer, Valentino Rossi is a popular motor bike rider, he was born on 16th February 1979. He has won many championships in his professional career. 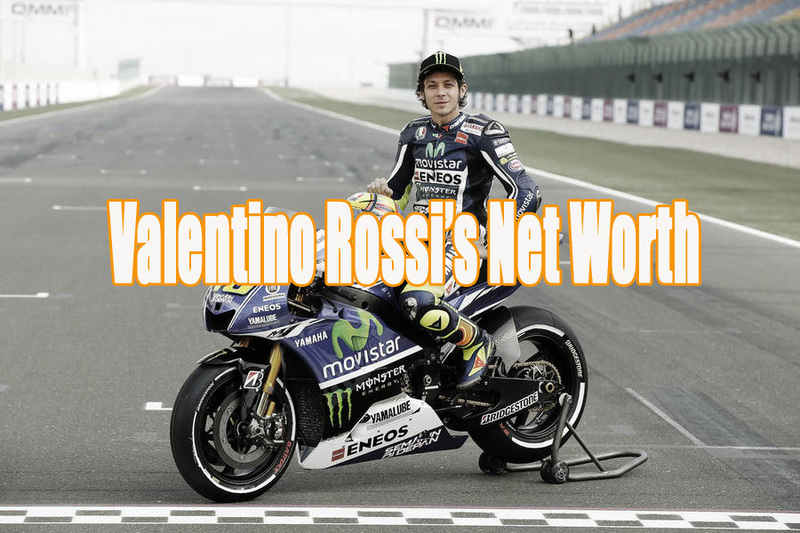 Today we are going to have a look of his professional career and his current net worth.